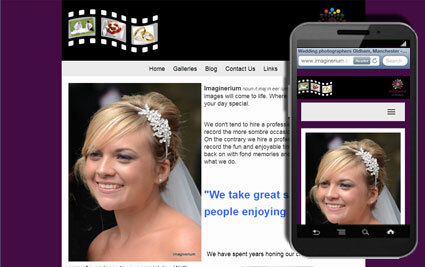 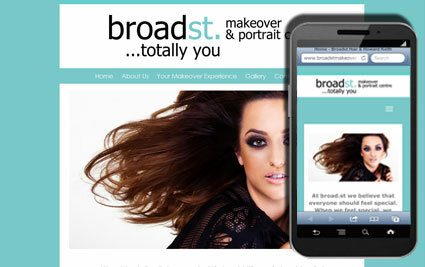 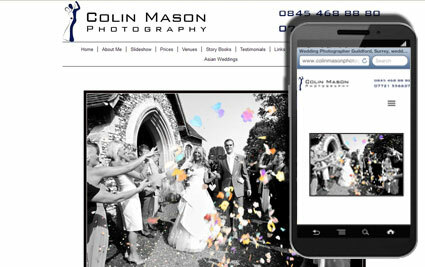 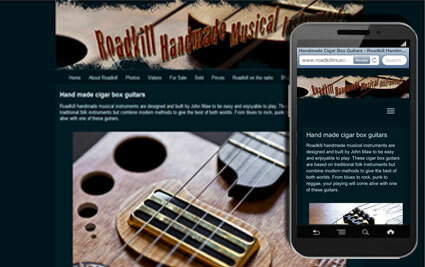 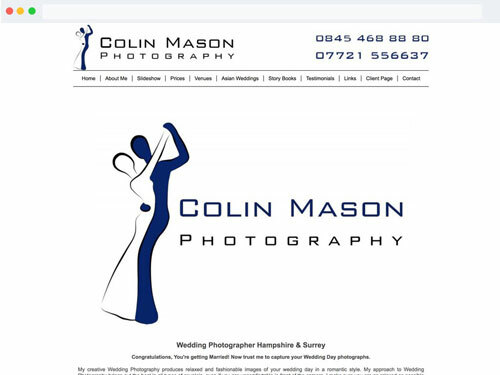 The easy way to create your own professional photographers website with Websites For Photographers. 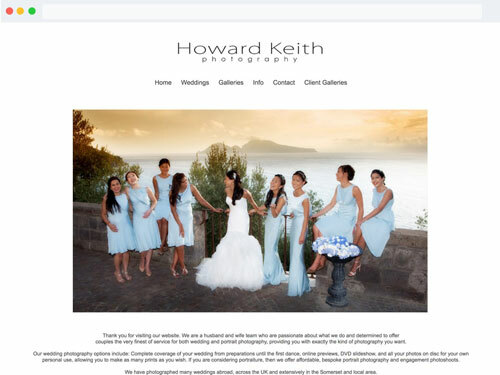 A simple wizard will guide you through the initial steps allowing you to create your own fully functioning, professional photographers website with a unique look in just a few minutes. 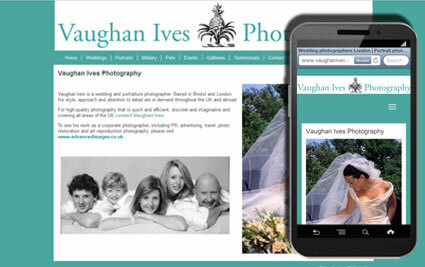 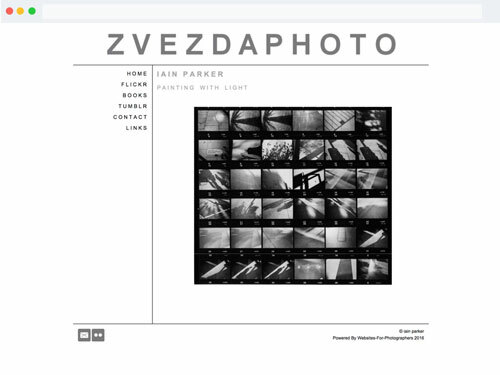 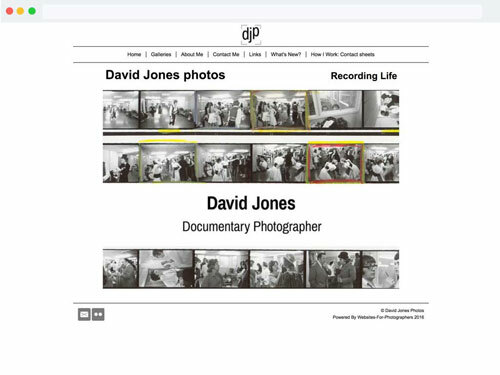 Whilst the Websites For Photographers system was developed specifically with photographers in mind, the system is suitable for many other business types. 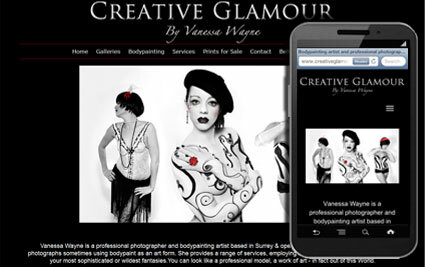 So if you require a website where you need to display a portfolio of images such as a models or artists then our system should be ideal. 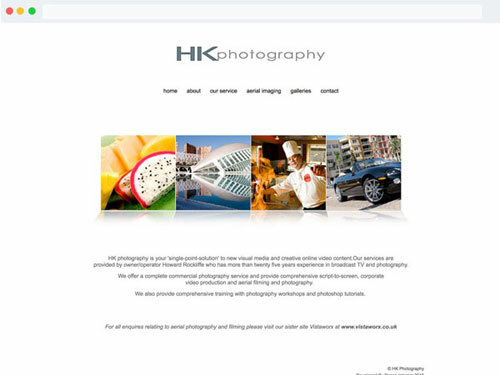 You can even sell your images online at no additional charge.